Here is one of the most once in a life time opportunities from the TCM Classic Film Festival last weekend. 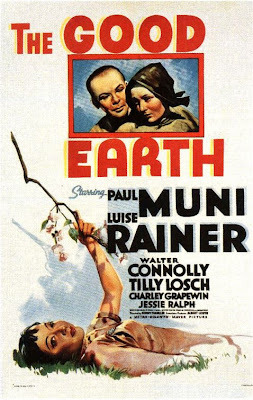 It's an interview that Robert Osborn did with the star of The Good Earth, Luise Rainer. She is 100 years old and very hard of hearing, but amazingly clear headed and an absolutely terrific sport to go ahead with this interview after her hearing aid broke. She paints herself as a strong willed women who struggled to get along in Hollywood. She did not sit in Mayer's lap as other actresses say they did. 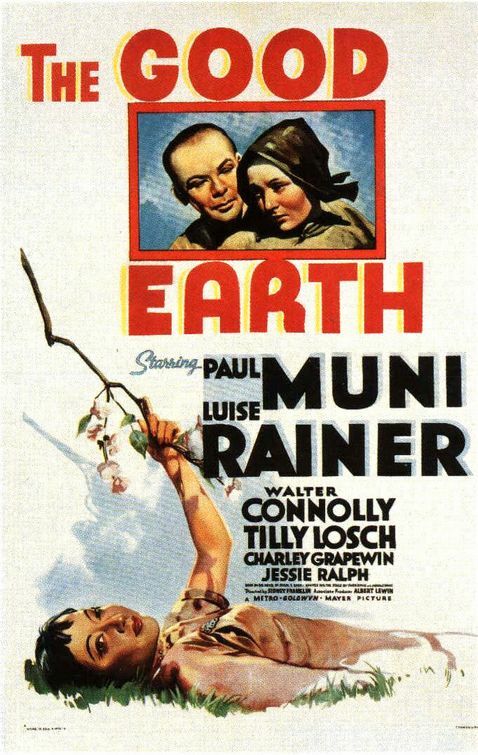 She describes Muni, her co star in The Good Earth in less than glowing terms. I can only imagine how challenging it must have been for her, and understand why her time in Hollywood was so fleeting. I know TCM will be airing this interview in it's entirety at some point so here is just a taste from my flip video camera recording. Here she talks about Greta Garbo and The plethora of extras for The Good Earth. 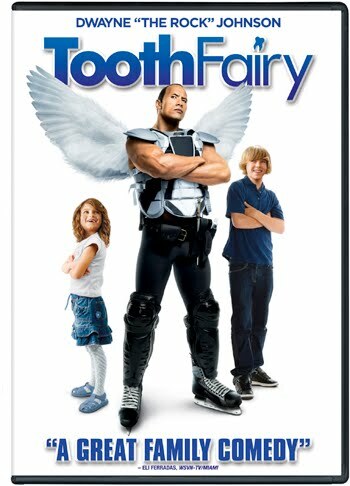 The lovely people at 20th Century fox have given me 2 copies of The Toothfairy BluRay/DVD to giveaway. It will be released on May 4th. If you would like to enter just leave a comment on this post, with your email and I'll draw a winner this Monday May 3rd. For an extra chance to win follow my blog. All entrants should live in the contiguous US. WINNER: Beth is our winner. Thanks for playing everyone, check back soon for more giveaways. Oops I forgot I had two copies the other winner is Go Mama. 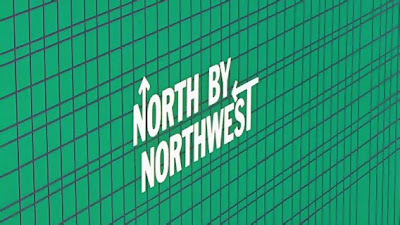 Today at The TCM Classic Film Festival I saw North By Northwest. 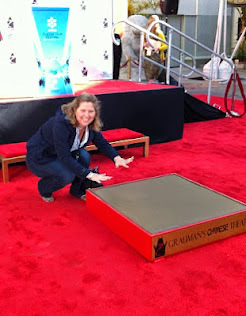 It was amazing to see on the big screen at Grauman's Chinese Theatre. I really have forgotten what a difference a big screen makes. Before the movie Robert Osborn Interviewed Martin Landau and Eva Marie Saint. They were really fun and had good stories. Here they are talking about how they were cast in the film. Sorry about the shakey out of focus camera work, I need a steady cam operator. And here is Robert Osborn telling us about something to look for in the Cafeteria at Mount Rushmore scene. Once again sorry for the crumby camera work. 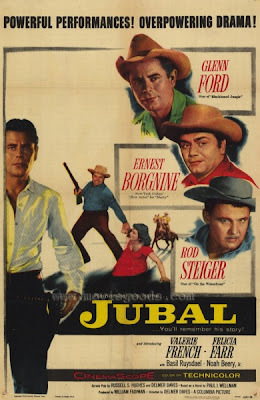 Here's some great video of Ernest Borgnine at The TCM Classic Film Festival. They had just screened Jubal and Leonard Maltin is interviewing him about how he got into acting. I have to say that this interview was probably the high point of the day. 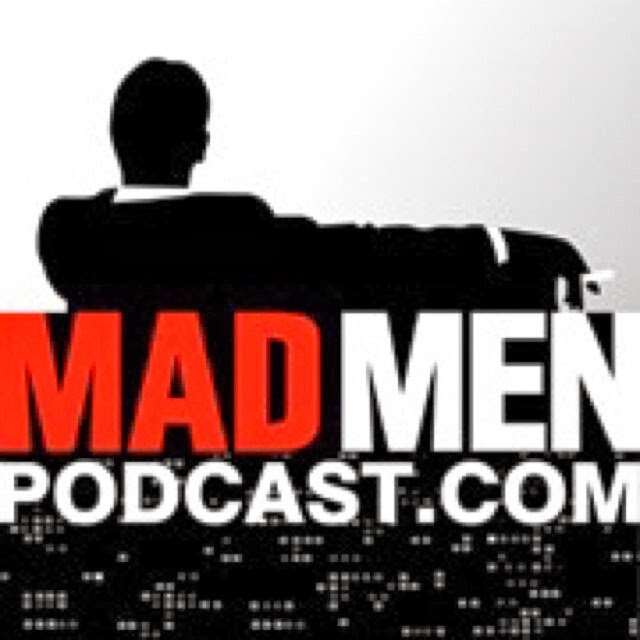 Borgnine, is really sharp and had great things to say about the industry, today and in the past. He's just completed two pictures one called Night Club, about seniors in an asst. living home, and another with Bruce Willis called RED (retired extremely dangerous). I've been to two great shows this week. First Nightmare Alley at The Geffen Playhouse. This a new musical, and the music is great. I really think everyone will love this show. Also while I was there I saw that they're having a production of Love, Loss, and What I Wore. This is a Nora Ephron play, so now I have tickets to that too. Then last night I was a guest at the opening night of Chicago at The Pantages. I have never seen this show live before and I loved it. 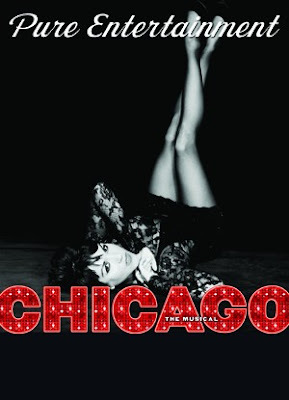 I love Fosse choreography and of course the music in this show is great. I know it'll be there for our grandchildren to see! I picked up my media pass today for the TCM Classic Film Festival. Here's my plan of attack. There are so many shows I'll definitely be missing some great stuff but these are my top picks. 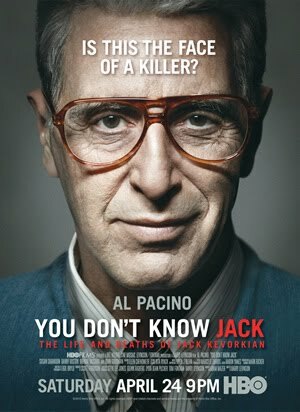 I can not believe how they've made Al Pacino look like Kevorkian, for this film You Don't Know Jack. This looks like a great film with an amazing cast. I really don't remember what happened with him. So it will all be news to me. If you've got the cable check it out. I'll be at the TCM Film Fest Saturday, but I'll TIVO it for next week. Seems like lately I've got more entertainment than I have time. That's a good thing. 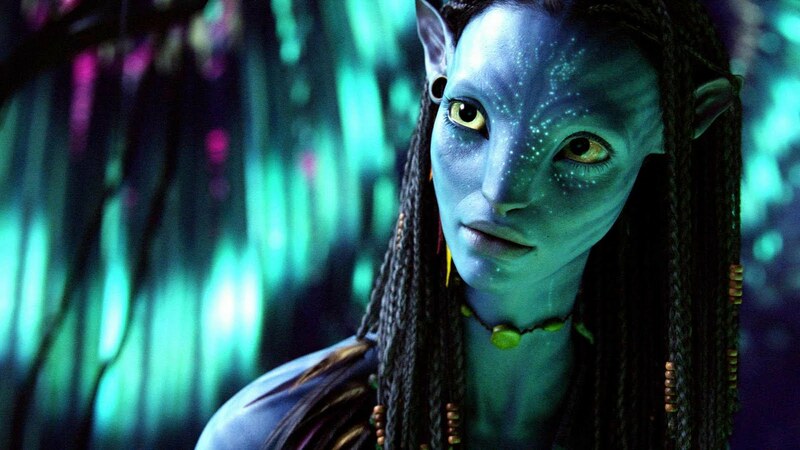 Beginning April 16 at 3pm The Grove will have an exhibition using state-of-the-art facial recognition technology to morph shoppers’ faces in real time into the natives of Pandora, the Na’vi, as promotion for the release of Avatar on DVD/BluRay, April 22 from Twentieth Century Fox Home Entertainment. The Avatar face-morphing exhibition is a large, freestanding structure that will encircle the main statute at The Grove. After morphing your face, you can send yourself a video of the transformation! How cool is that. My family is going to be doing this one for sure. Too bad they can't do the whole body, I know I'd look good that tall and blue! It's one week to the TCM Classic Film Festival. They have incredibly generously given me press credentials, so I can attend all the screenings and panels, or maybe it was all my pathetic groveling, either way I'll be there. If you're in LA I hope you'll be there too. You can come to individual screenings. Here's the schedule of screenings. So many great things to see. I'll be using the twitter hash tag #TCMfest, if you want to follow me. 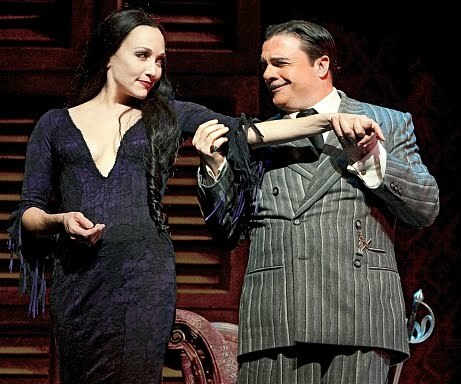 I'm intrigued by The Addams Family Musical mostly because of the cast. Bebe Neuwirth and Nathan Lane are AMAZING musical comedy actors and I have faith in them to pick and create great theatre. If it weren't for them I'm not sure I'd be as interested. As it is, the show is in New York and I live in Los Angeles. So if any of you dear readers are on the right coast, can you go see it and report back? In the mean time I'm on vacation in Florida so I need to get back to my 139493509 Mojito, but I wanted to send this out ASAP. Here's a little video clip I found as a tease. 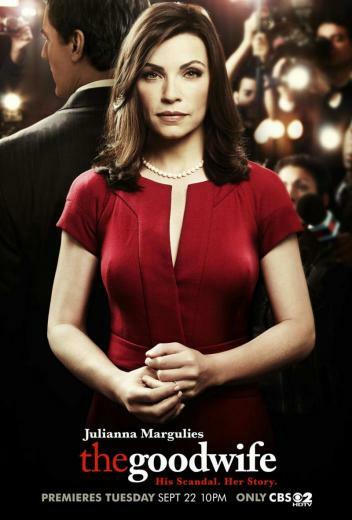 Looks like things are going to get a little intense this Tuesday on The Good Wife. I don't know how I feel about Alicia playing the field?? What do you think? ?